During the past 12 months ISS Facility Services - Iss Uk Limited has published over 1,428 job offers and currently has 85 job openings on JobisJob. The top 2 categories where ISS Facility Services - Iss Uk Limited tend to post job openings are Construction - Real Estate with 24.1% and Hospitality - Catering with 23.9% of all their job offers. The job title with the most openings from this company during the last 12 months has been Cleaner. 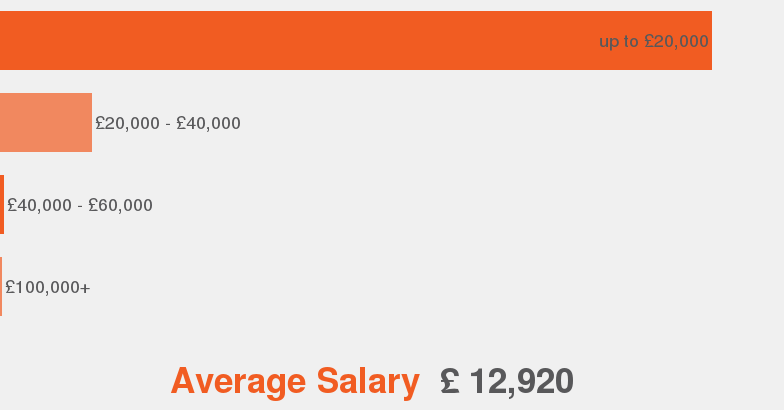 A position at ISS Facility Services - Iss Uk Limited has an average salary of £14,300. The employment type most offered at ISS Facility Services - Iss Uk Limited is Permanent.